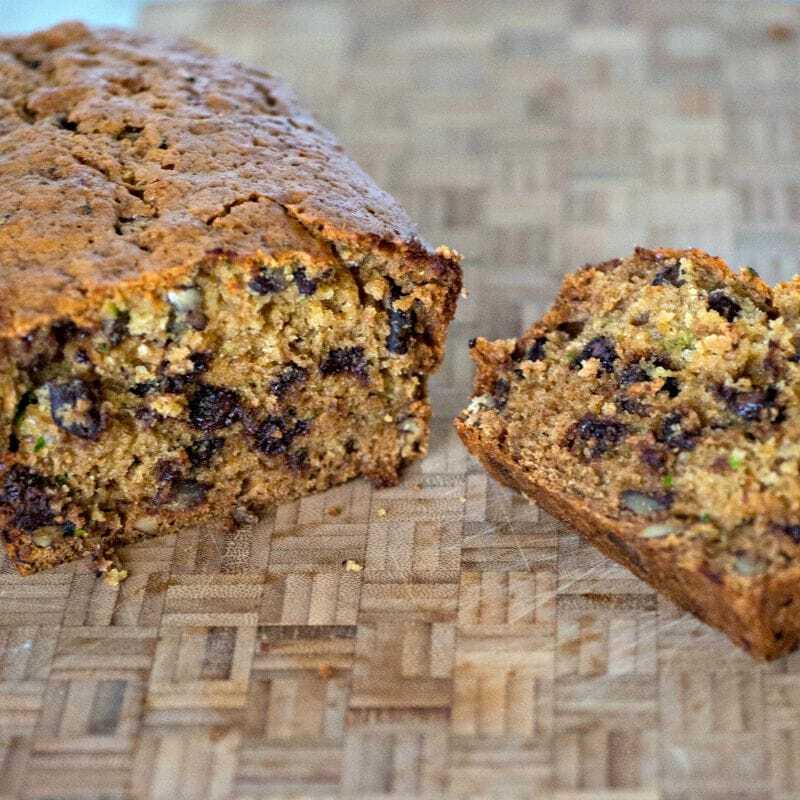 This is my family’s favorite fall recipe, Pumpkin Bread with Chocolate Chips. 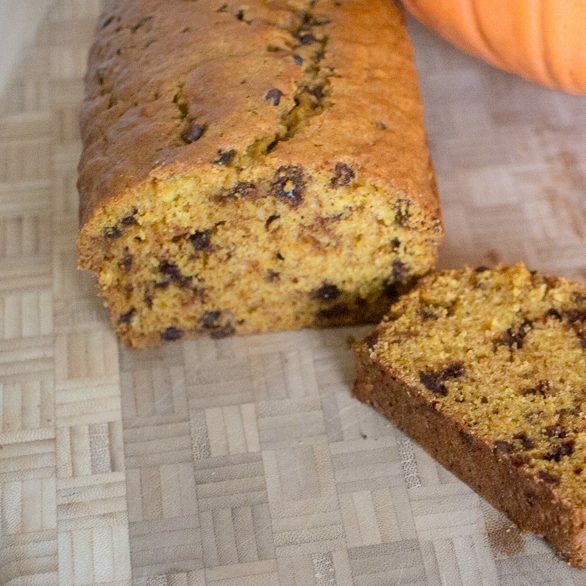 The flavors of pumpkin and chocolate chips seem to go perfectly together. 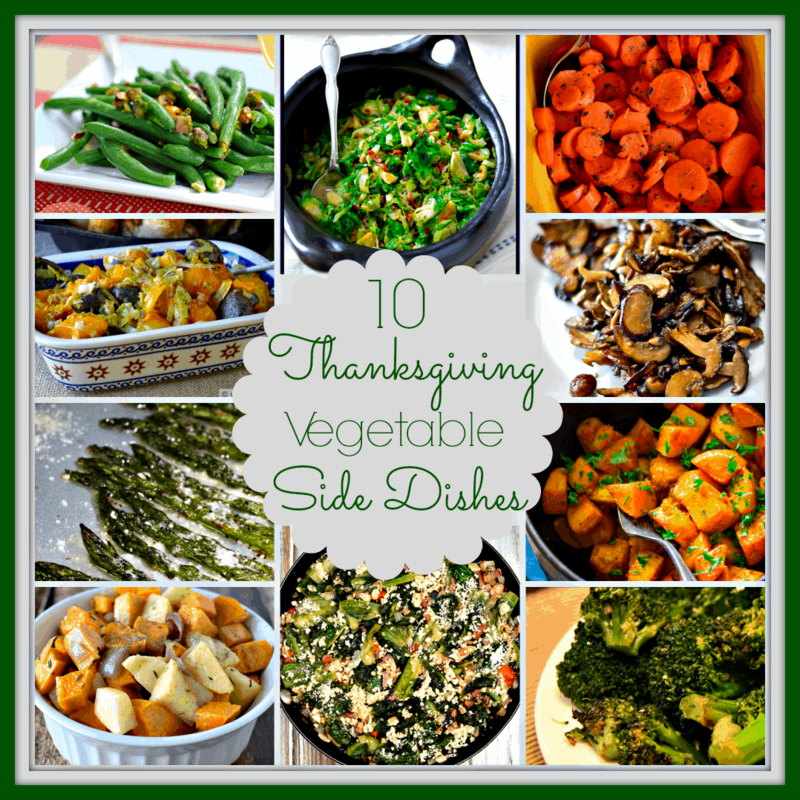 This is a must for our meals at both Thanksgiving and Christmas! 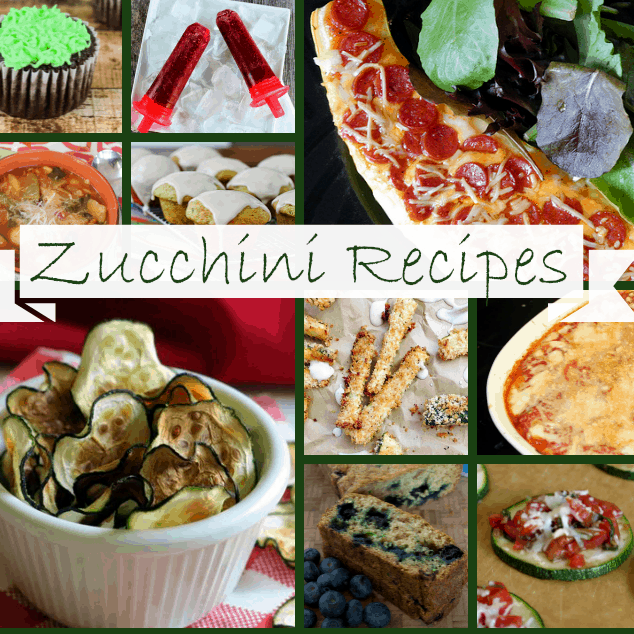 We got the recipe years ago from a friend, and everyone in the family loves it. 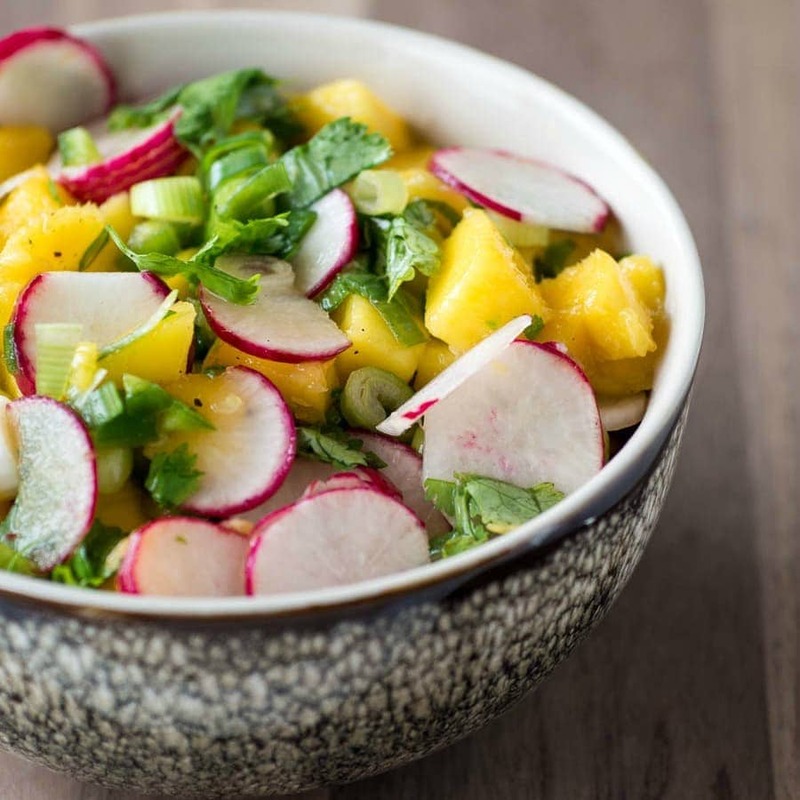 Easy recipes for Radish Mango Salsa – perfect for fish, shrimp, quesadillas or other summer dishes. 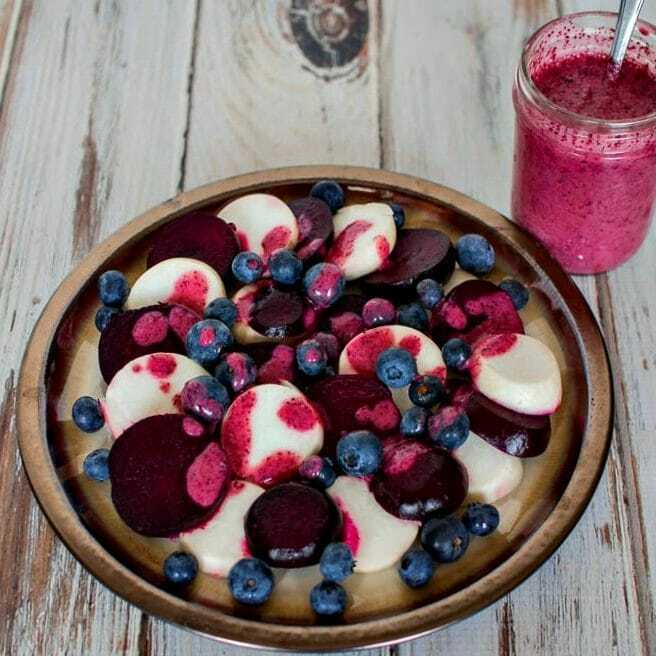 Beets, blueberries, and salad turnips with blueberry vinaigrette make a healthy, patriotic salad. 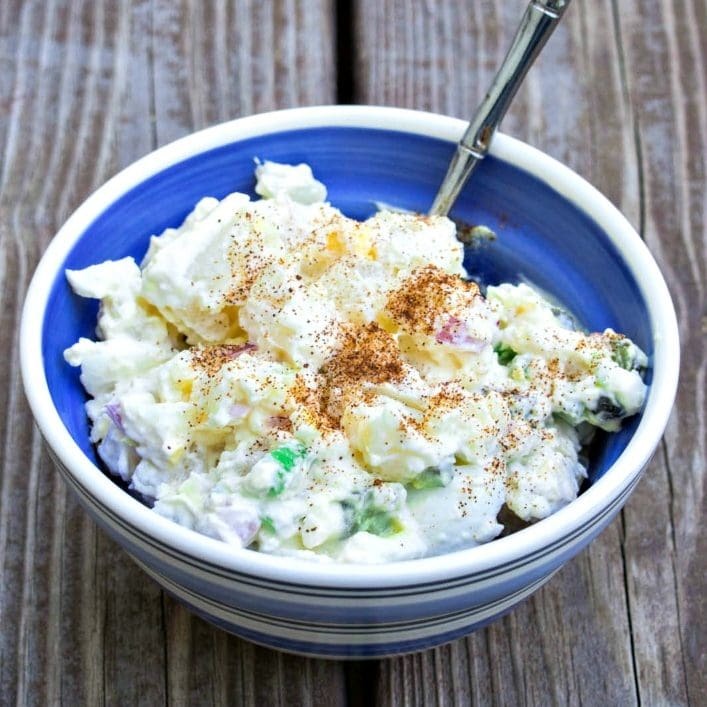 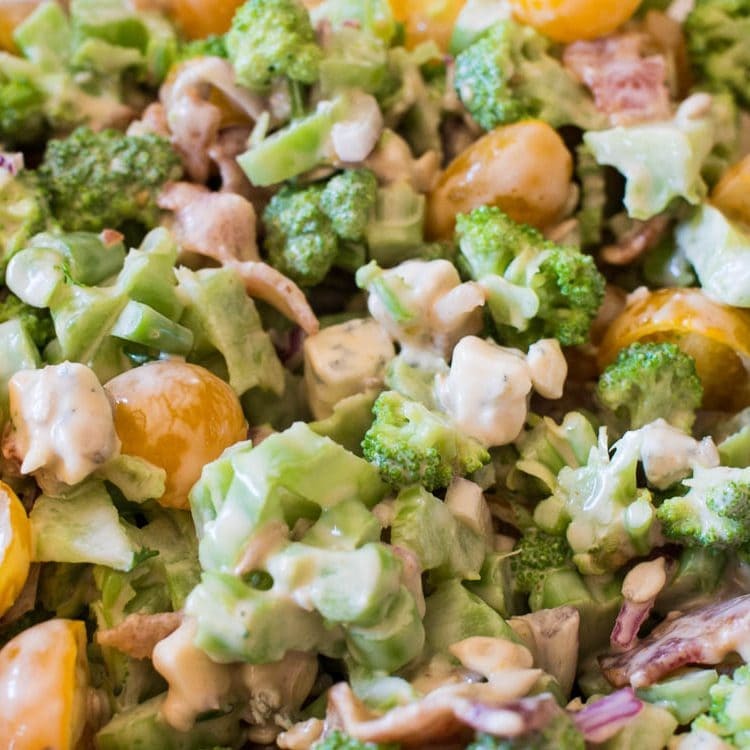 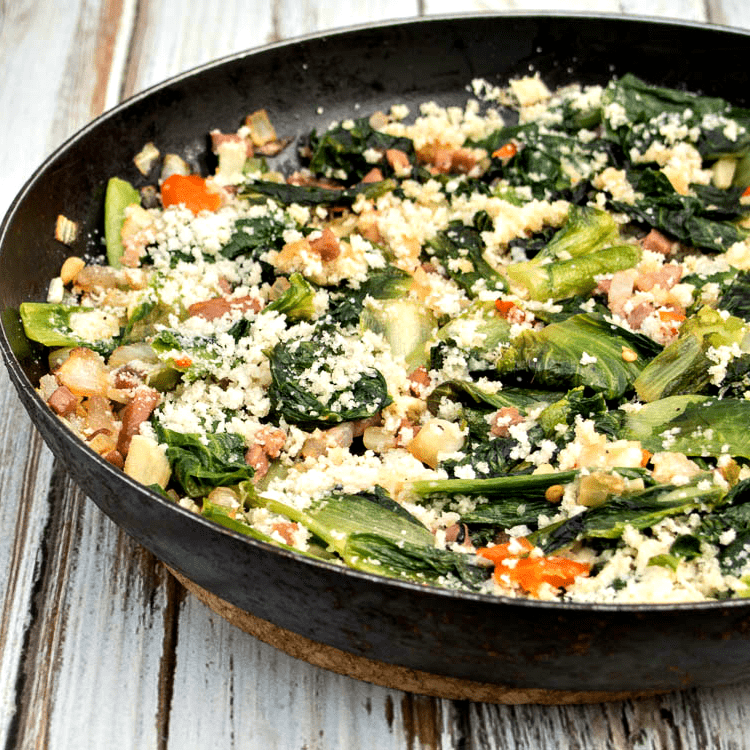 This easy recipe is great for summer barbecues and picnics. 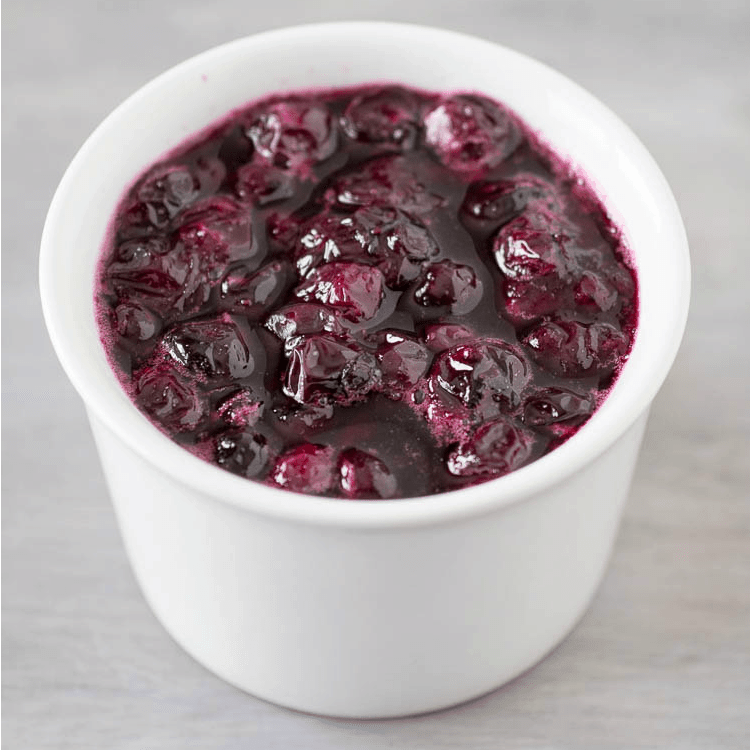 Easy Blueberry Sauce – This tasty sauce can be made with fresh or frozen blueberries, and is perfect for topping off pancakes or ice cream!